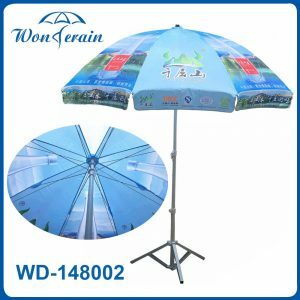 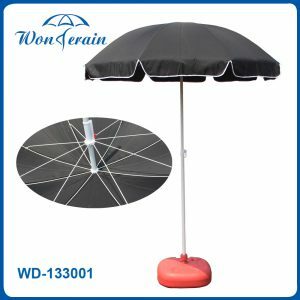 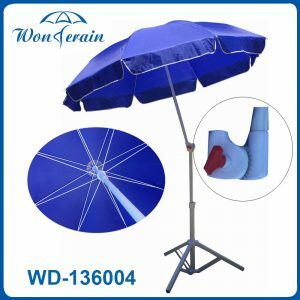 Welcome to visit Wonderain-professional umbrella factory! 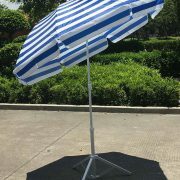 Your enquiry will be reply within 8 hours.Welcome to send your enquiry at any time! 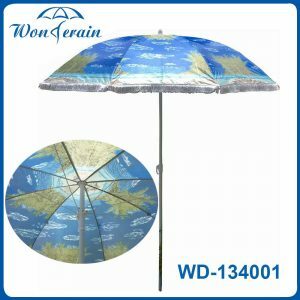 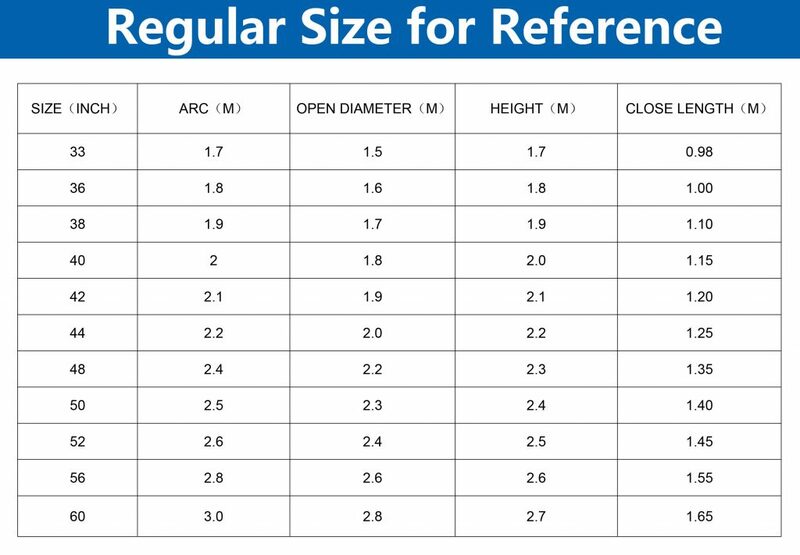 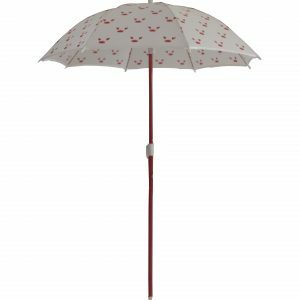 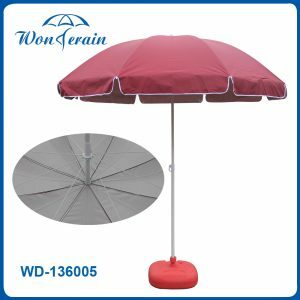 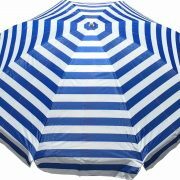 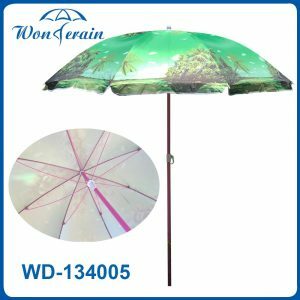 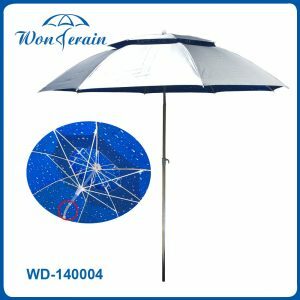 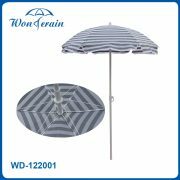 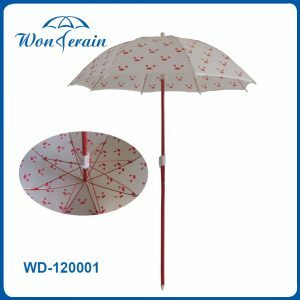 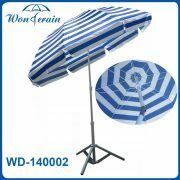 Xiamen Wonderain Umbrella Co., Ltd is a professional umbrella manufacturer located in Xiamen China,which is famous for high quality umbrellas. 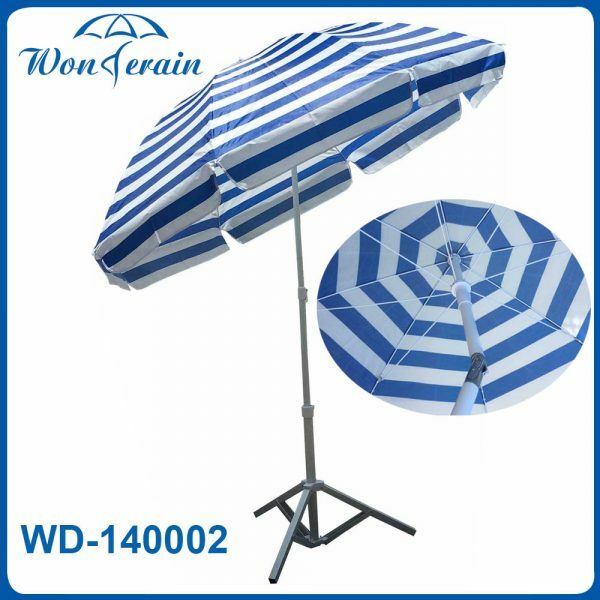 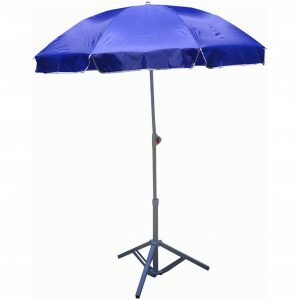 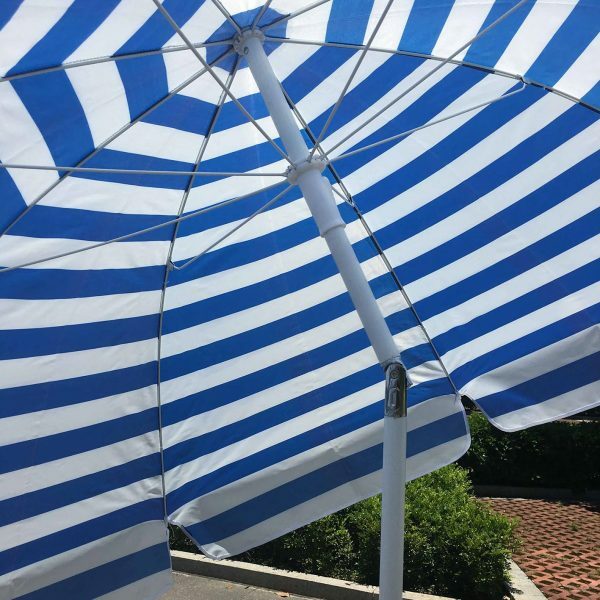 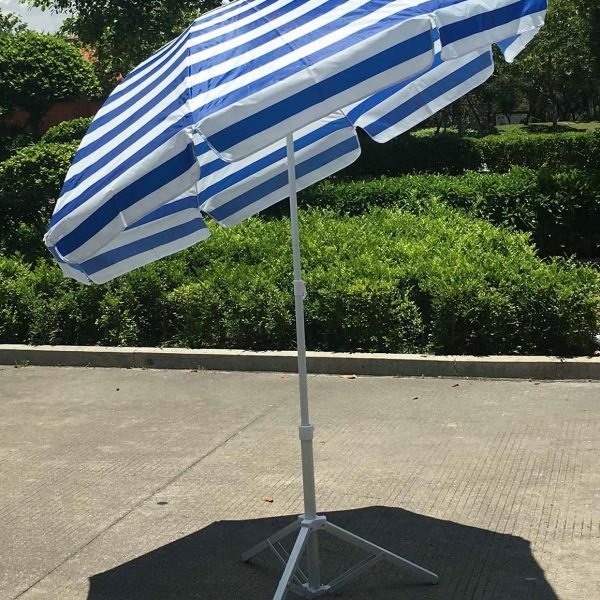 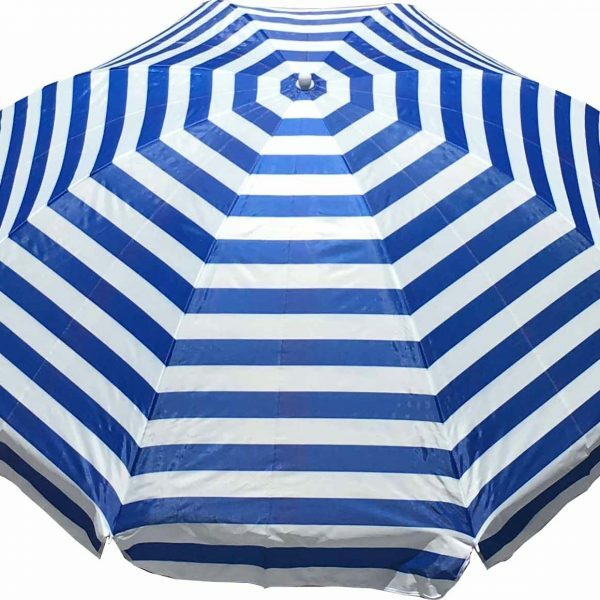 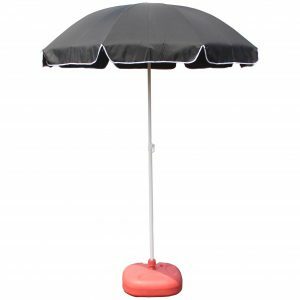 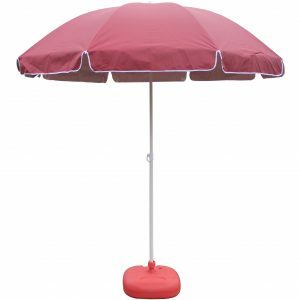 Established in 2007, our company is specialized in producing all kinds of middle and high-grade beach umbrella, rain umbrella and patio umbrella. 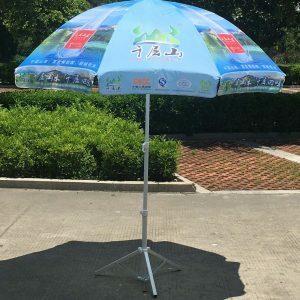 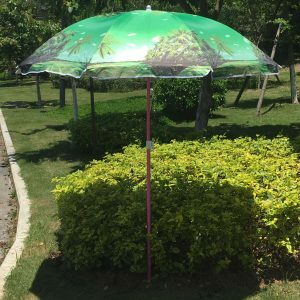 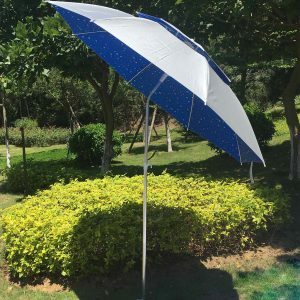 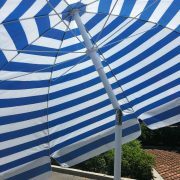 With good price and quality,our umbrellas are very popular among customers from Europe, America, Korea, Southeast Asia and other international markets. Warmly welcome customers from all over the world come to visit our factory and discuss about the cooperation. 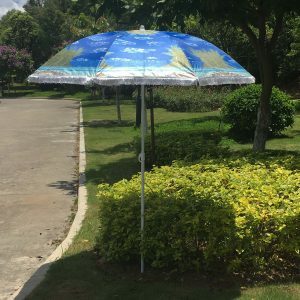 Your satisfaction is our motivation!